With gas prices going up around the world, everyone is trying to find ways to save money. A growing number of people are also turning to electric bikes to save themselves from city traffic, live healthier lives and the fun of riding bike. With wide selection and thousands of ebikes on the market, buying an electric bike can be intimidating and timing consuming. The challenge for average bike shopper is finding the best ebike at an affordable price. 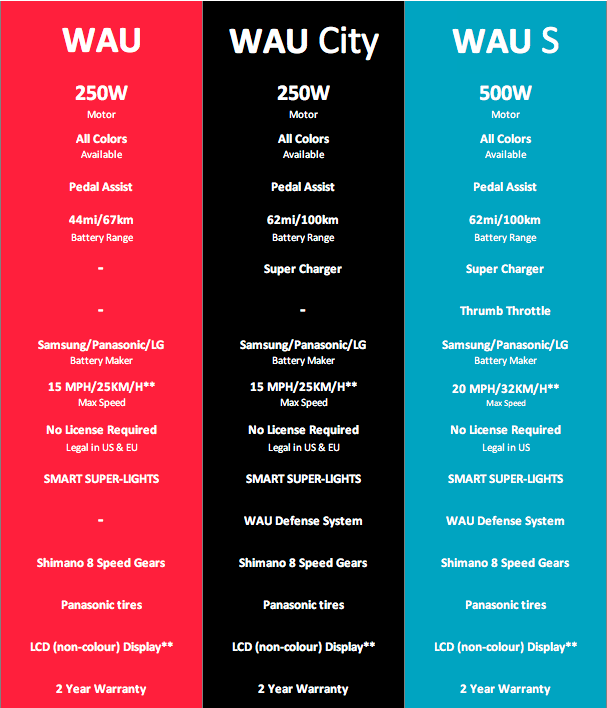 That’s why we can’t wait to tell you about the best ebike on the market. 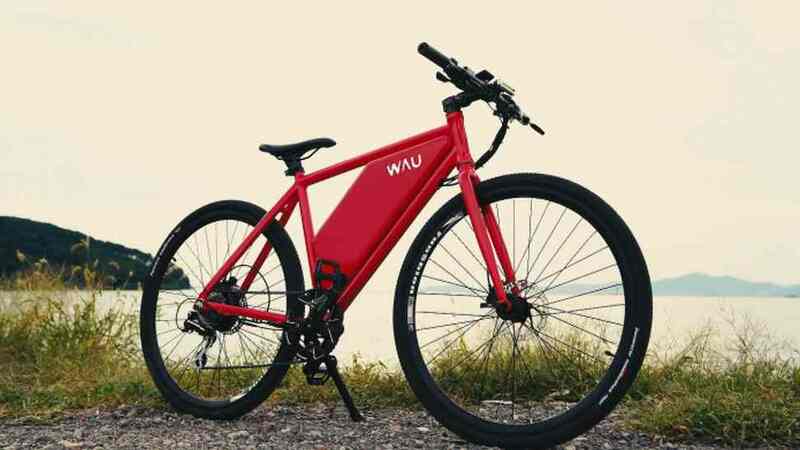 WAU is the most affordable, fully loaded and featured-packed e-bike ever. There is certainly a wide selection, there are more than a thousand different models from almost fifty brands, and that’s only the European market! 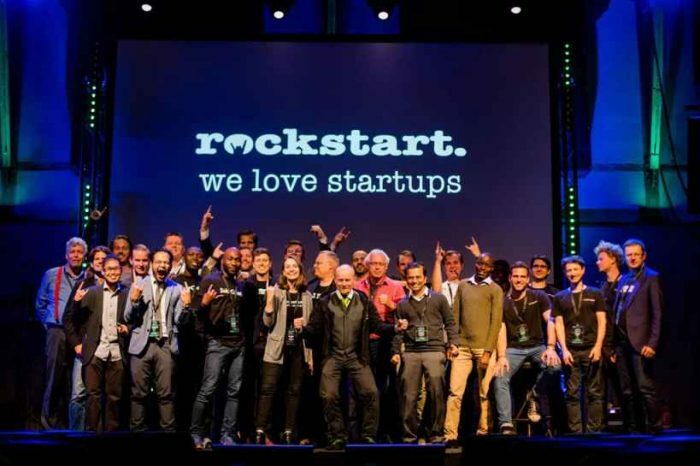 Behind every great product there is an inspiring story of people who saw challenges, real customer problems and opportunities and solutions to create better products by leveraging technology and design in a way that makes the world a better place. WAU was started by two entrepreneurs, Linas and Crystal. They are both passionate about bikes. To them, biking is more than a hobby. It’s an exciting way of life! It gives you flexibility, speed, exercise and ultimate freedom. 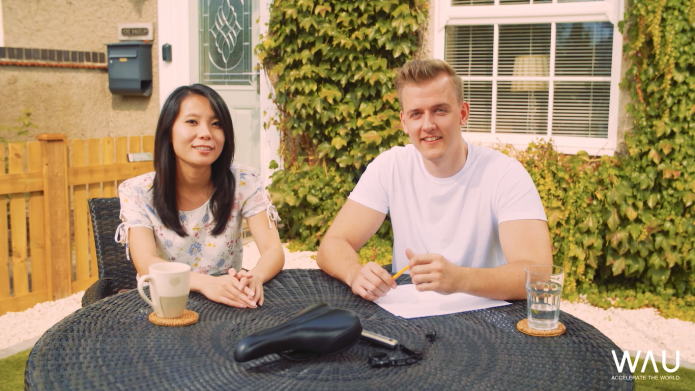 They are out on a global mission to create a bike that would make you want to leave the car at home and take your bike instead. Linas is a natural born, driven entrepreneur with years of experience in performance vehicle engineering, business, product design and worldwide logistics. Linas has ran a successful consumer goods company and delivered up to 6000+ products per each month all around the world without breaking a sweat. Linas’s passion in technology, design and innovative mobility solutions has led him to a journey of WAU creation. 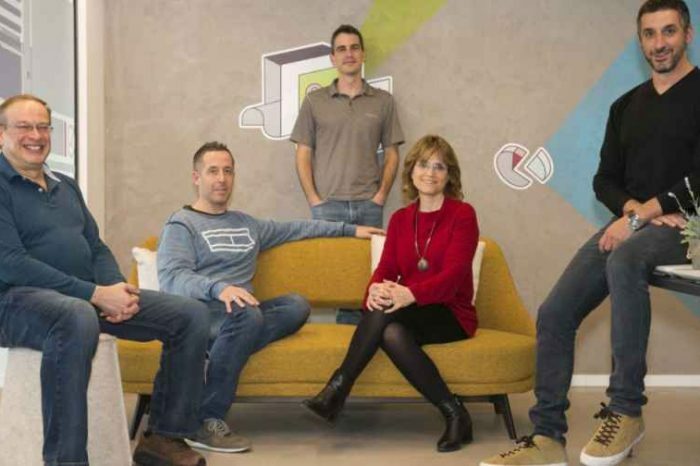 Crystal is an expert in project development and the driving force behind the brilliant level of assistance, connection and service you will experience from the WAU team. Her passion and drive to care for and encourage people to bike daily and to move the world forward with WAU. Absolute expert in problem-solving, there is nothing that gets by Crystal. With experience in managing large sectors of public hospitals and participating in social development projects in Kenya, Crystal has the experience to support people, solve any problem in hand, keep everyone satisfied and putting a BIG smile on their faces. 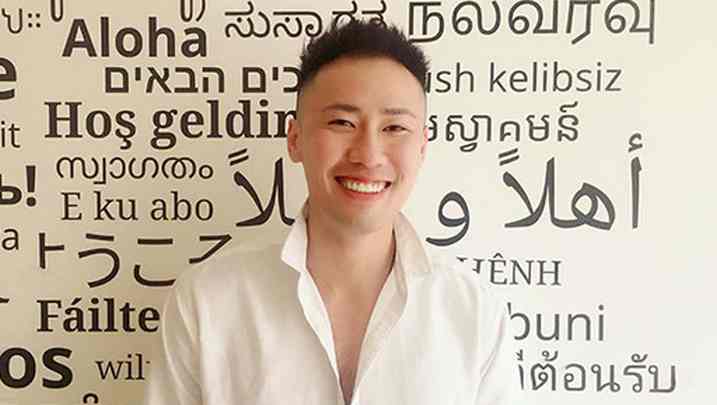 Tony’s expertise is in manufacturing, logistics, strategizing and work experience with Tesla, Porsche, Mercedes, BMW, Audi, and Ford. Crystal is the all mighty force behind WAU management and development. Tony is the eagle in the sky overseeing all operations and making sure that every backer is happy and satisfied with their new WAU bike. We all know having a bike gives us the freedom and health benefits. However, before making a buying decision, every bike shopper also wants to ensure their bikes are backed with support from reliable company. 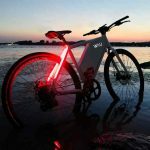 Regardless of whether it is $1000 or $6000, buying an electric bike is a big investment, As an ebike shopper, you want to make sure you not only consider the one-time cost, you also want to ensure your ebike backed with warranty to give you a peace of mind and allow you to rest assured that your investment was worth it. That’s one of the many things we love about WAU. 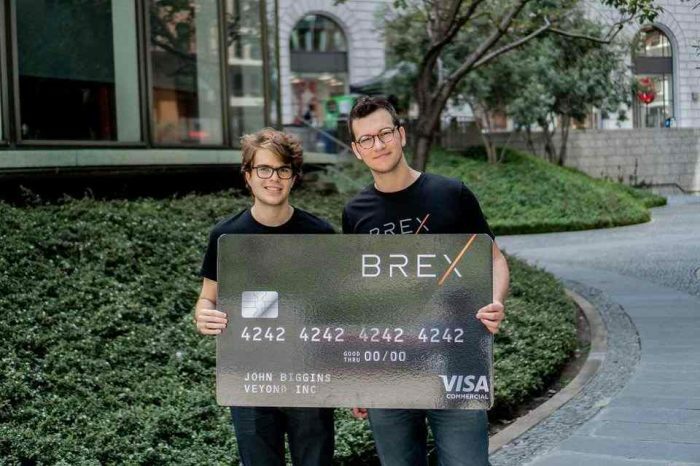 The bike is backed by a team of experts with experience ranging from working for global fortune 500 companies and strong expertise in manufacturing and engineering. Every WAU Bike is backed with 100% customer satisfaction guaranteed. They also have an additional 14 days no questions asked return and money back policy. You can conquer the night with improved visibility and safety. 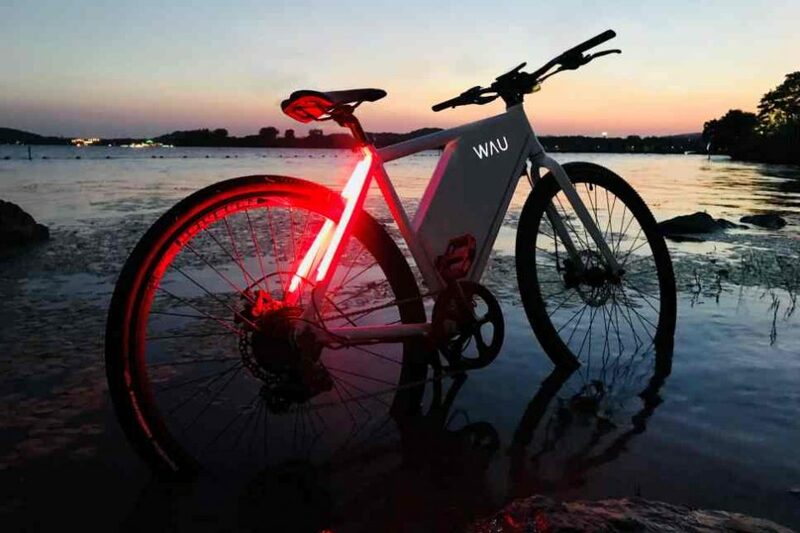 WAU bike comes with Smart SUPER-Lights. It maximizes your safety and comfort with fully integrated & reactive brake lights, indicators and hazard lights to ensure you’re safe wherever you venture. 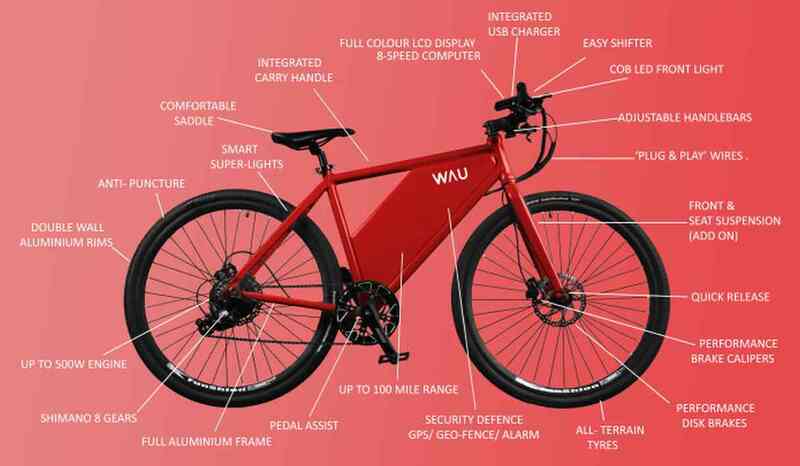 Now that we know WAU is a trusted and reputable company with experienced team of experts, lets get down to what make WAU a perfect choice as your next ebike. We look at a few major things in our review. First is need or purpose. Ebikes are designed for different people and different purposes. Ebikes can be used for different kinds of activities, such as urban commuting, trail riding, mountain biking, downhill, child transportation, road biking, and leisure. WAU bikes meet all these needs. WAU comes in three models: WAU, WAU City and WAU S, as you can see in the table below. The second thing we look is performance and safety. WAU’s unique superior performance sets it apart from other ebikes we’ve reviewed in the past. It’s ideal weight distribution allows WAU not only to remain fairly lightweight but also improves on the aerodynamic performance, power distribution and overall provide great riding control on the bike while on the road. It is the world’s first ever Super Lights integrated within the frame, and integrated security system, all can be controlled with a remote key. You can enjoy and achieve top speeds of up to 15mph / 25km/h for the U.K. and EU. 20 mph / 32km/h in the U.S. In addition, WAU also comes with smart color display. It comes preloaded with water and dust-proof and easy-to-read full color LCD display. Displays all data needed including distance, speed, battery %. Configurable for personalized settings. Built-in USB charger. On-the-go power-assist level adjustment. WAU frame is designed with integrated carrying handle which makes it convenient to use. It has integrated foot stand keeps bike upright and integrated USB charger for mobile devices. Third, the value for money. WAU is packed with a great features (see the image below) at an affordable price. 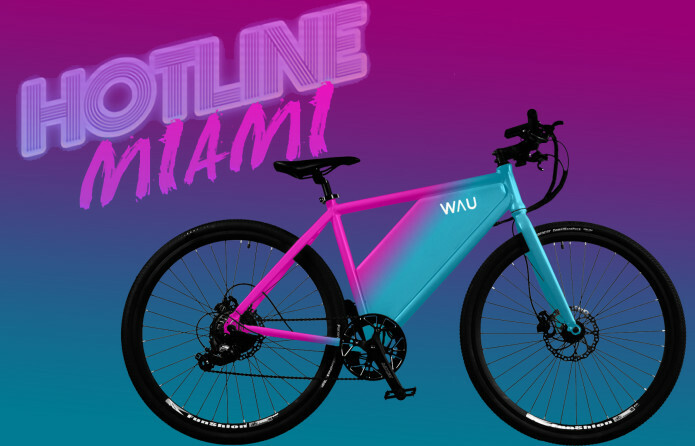 If you are on the market for a reliable ebike, then WAU bike is the only bike on the market that gives you the quality and performance at affordable price of ONLY $699. The fourth thing we look at is durability. WAU is built to last! WAU bike does not compromise on quality. It comes with front wheel and seat hydraulic suspension available for maximum comfort and ruggedness. It comes pre-loaded with premium features, cool design and perfect performance and all at the lowest price on the market. It is made with high-grade aluminum components, coupled with a powerful electric powertrain and quality energy cells to drive you forward with a smooth, cool and unique ride experience. Security! Security is key when making your ebike buying decision. One of the major concerns is city parking. WAU comes with Integrated Security System. Its 3-step security system protects your WAU and gives you peace of mind. 24/7 GPS tracking, customizable GEO Security Fence & Active Tampering alarm with WAU “Wake Up” mode. WAU is equipped with full integrated security system that includes 24/7 GPS Tracking, Geo-Fence Protection, Active Tamper Alarm, and Wake-Up Mode. You can also use your WAU App to set a customizable Geofence and GPS for ultimate peace of mind. Always know where your WAU is. 24/7 GPS Tracking – Always know where you WAU from your smartphone or computer. Geo-Fence Protection – Set your virtual security fence when you are not around and you will automatically receive a call/text from your WAU if it leaves the range set. It is like your personal, digital security guard for your WAU bike always ensuring safety and peace of mind. Active Tamper Alarm – activates the alarm to make sure that no one but you has access to your cool cruiser. Wake-Up Mode – included personal remote key entry to have your WAU emit a sound to let you know it is on and ready to go. Also, use the remote key entry function to toggle on lights and adjust your settings all from one button. Finally, we look at style and elegance. WAU is simply stylish and fun to drive. WAU also comes in different colors. The color coats as extension of what the WAU expresses and embodies: Attitude, freedom and destiny for greatness. It also comes with new colors – Midnight Black (Matte), Supreme Ice White, Cherry Red, Deep Ocean Blue and WAU LIMITED EDITION special Army Green (Matte) coating. For a limited time, you can also upgrade to “Founders Limited Edition” called – SUPER 80s Upgrade.